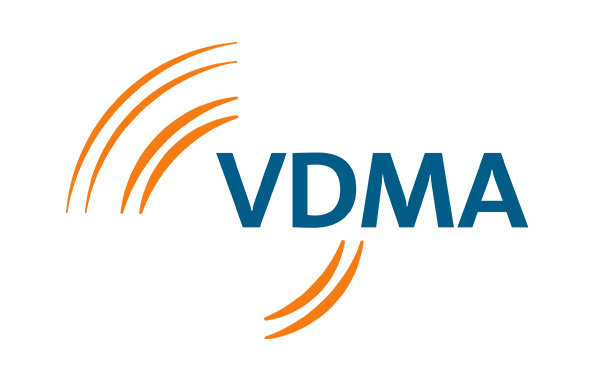 With more than 3,200 members, VDMA is the largest network organization for mechanical engineering in Europe. The association represents the common economic, technological and scientific interests of this diverse industry. AIA is the world’s largest global vision and imaging trade group serving more than 360 member companies from 32 countries. Members include manufacturers of components and systems, integrators, distributors, OEMs, end users, consulting firms, academic institutions and research groups. The European Machine Vision Association EMVA is a non-for-profit and non-commercial association representing the Machine Vision industry in Europe. The association was founded in 2003 in Barcelona by industry representatives from all over Europe to promote the development and use of machine vision technology. 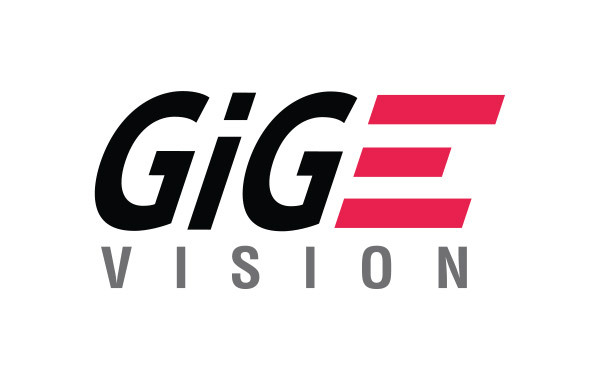 Lucid Vision Labs is a member of the GigE Vision technical committee. This committee is dedicated to the technical development of the GigE Vision communication standard. Lucid Vision Labs is a GenICam group member. As a member we help guide the development, goals and activities of the standard. The GenICam standard is the base for plug & play handling of cameras and devices.